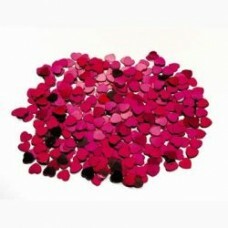 Champagne Confetti - Gold 25gm Pack .. 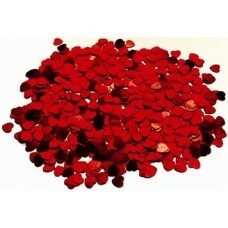 Champagne Confetti 25gm Pack .. 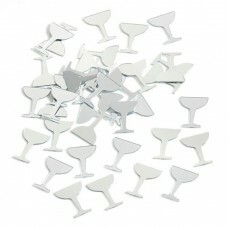 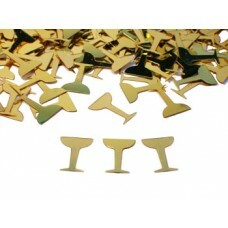 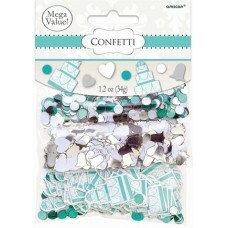 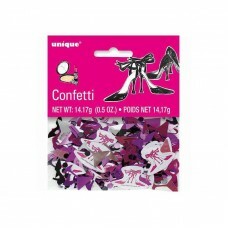 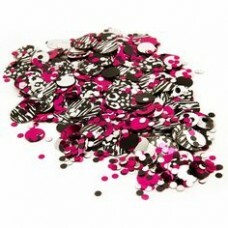 Girls Night Out High Heels Confetti 14g .. 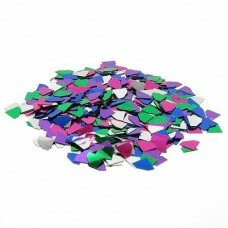 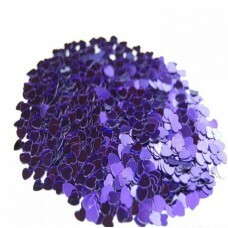 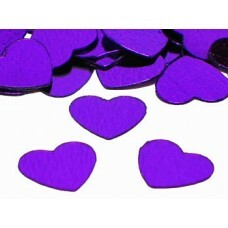 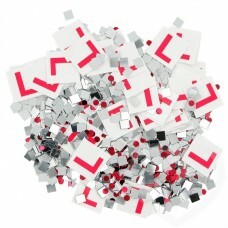 Decorative Confetti. 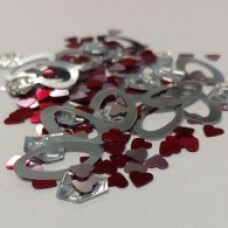 Hearts 15g .. 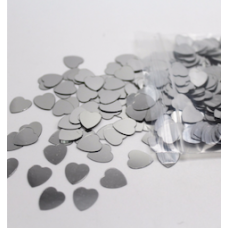 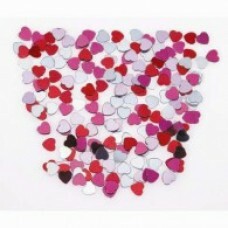 Decorative Confetti Hearts are approx 1.5cm in size 25gms ..
14gm Confetti Mixed Hearts - Red, Silver and Pink ..
Hens Night L Plate Confetti. 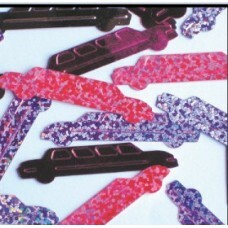 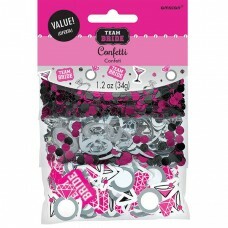 Includes silver squares and red dots as well as L p..
14g Bag Pink Limo Party Sprinkles Included pink Limo's in metallic and ho..
Diamond Rings, Pink and Red Hearts Scatters Confetti 25gm ..
Diamonds are a girl's best friend Confetti Pack ..